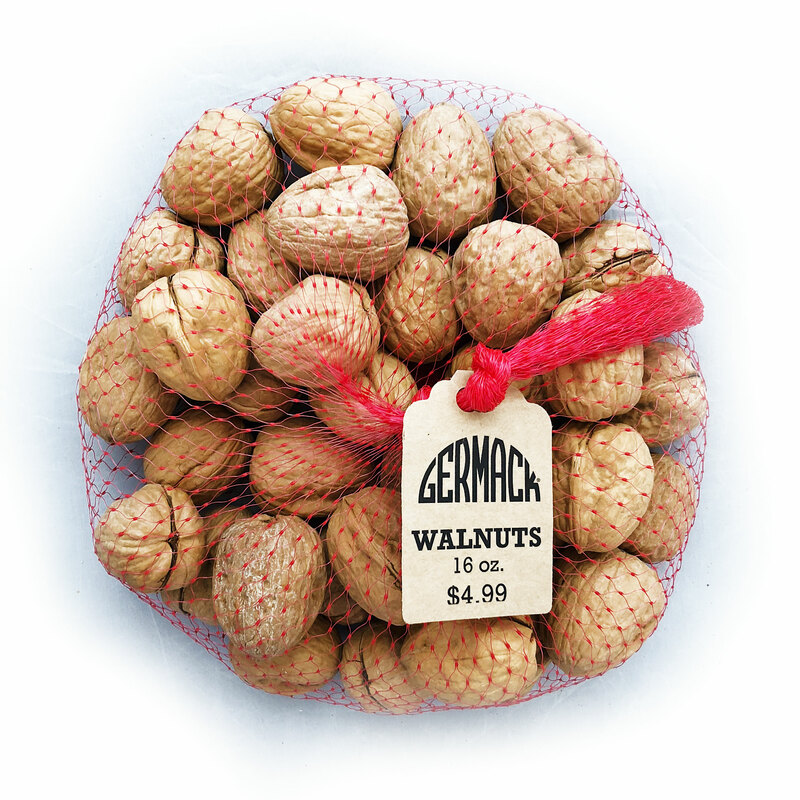 Walnuts In-Shell - 16 oz. Enjoy these walnuts after cracking open the shell youself! Packed in a red net sack.